Anatomy Trains in Motion is a course specifically designed for modern movement teachers and therapists, who want to expand their professional horizon and expertise in structural integration through movement. Whatever your movement modality – Yoga, Pilates, Personal Training, Dance – Anatomy Trains in Motion offers skills that will add a new dimension to your teaching and practice. 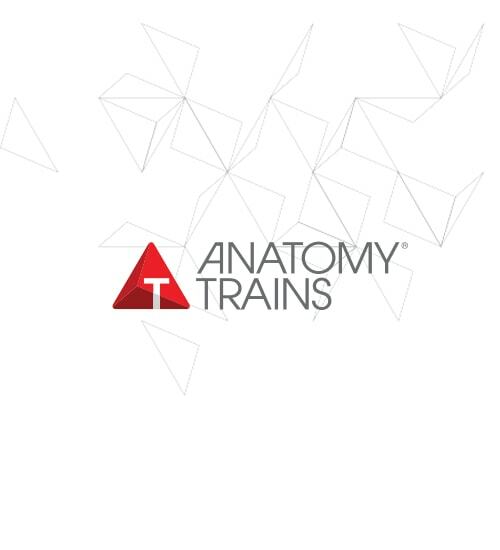 While traditional anatomy is static, Anatomy Trains is dynamic and interconnected like the human body, which is in constant motion. Thomas Myers’ Anatomy Trains concept moves beyond mechanical ‘cause and effect’ actions of muscles to integrative relational connections of real life functional movement. At the heart of this course are the Myofascial Meridians and their immense value as a body map for movement teachers. Understanding their anatomy, workings, sensory qualities and relationships are invaluable teaching skills that will transform your view on body reading, lesson planning and cueing.